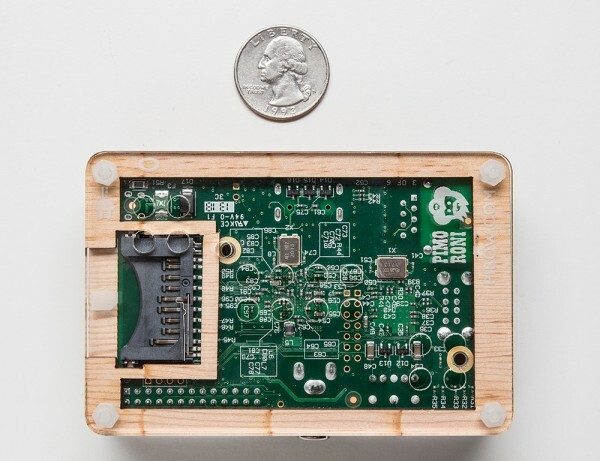 NEW PRODUCT – Timber Pibow – Enclosure for Raspberry Pi Computers « Adafruit Industries – Makers, hackers, artists, designers and engineers! 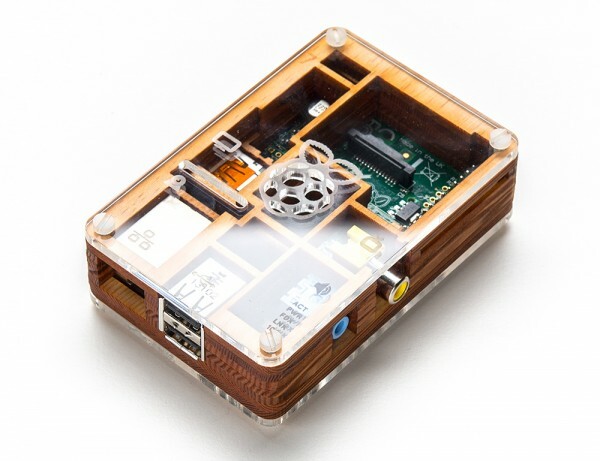 NEW PRODUCT – Timber Pibow – Enclosure for Raspberry Pi Computers – The Pibow is a durable and fun case for the Raspberry Pi® computer that is perfectly in touch with the ethos of the Raspberry Pi. 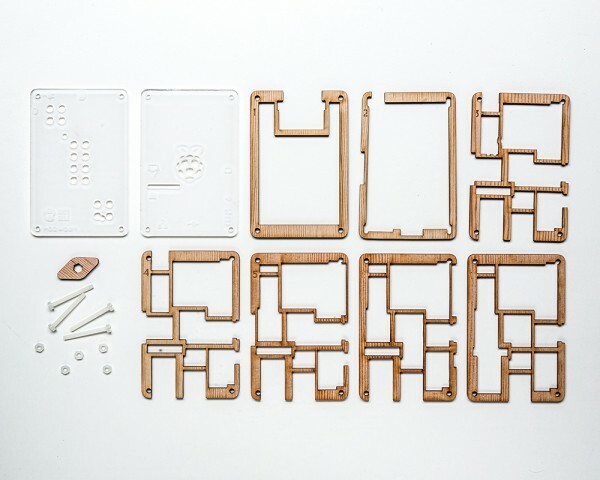 The case is crafted out of seven layers, five of wood and a transparent plastic top and base. Each layer is laser cut and once stacked they securely contain a Raspberry Pi while leaving the primary ports accessible. Weighing only 85 grams the case is lightweight and ideal for mounting to any surface. Held together by nylon bolts no tools are required for assembly or disassembly. Beautiful, durable, and most of all fun!